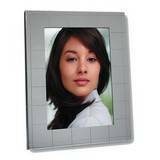 An 8x6 photo frame is ideal for showing off your unique sized photograph. 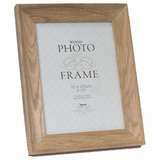 They are available for full frame photographs and as we have hundreds in stock, there is bound to be one that suits you. 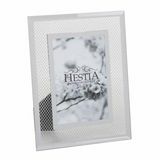 Well sell a wide range of different styled frames, from a crystal silver 8x6 photo frame to a wooden pink shabby chic style 8x6 photo frame. 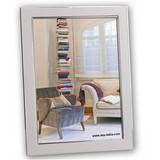 Also there is a curved bevelled 8x6 photo frame which look great in a modern living room as it can be a really great main focus point. 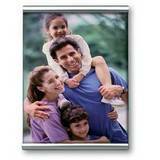 Its very difficult to find a frame for an 8x6 photo, but we have plenty available in different styles and finishes. 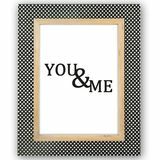 A photo is an extremely personal item and when you get an extra special image, then it is fantastic to display it for everyone to see. 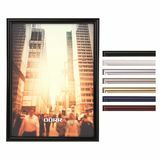 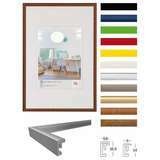 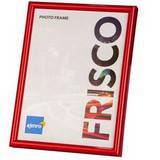 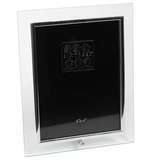 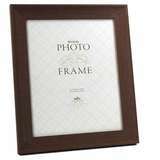 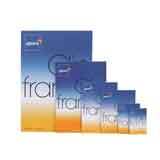 We offer next day delivery on picture frames.